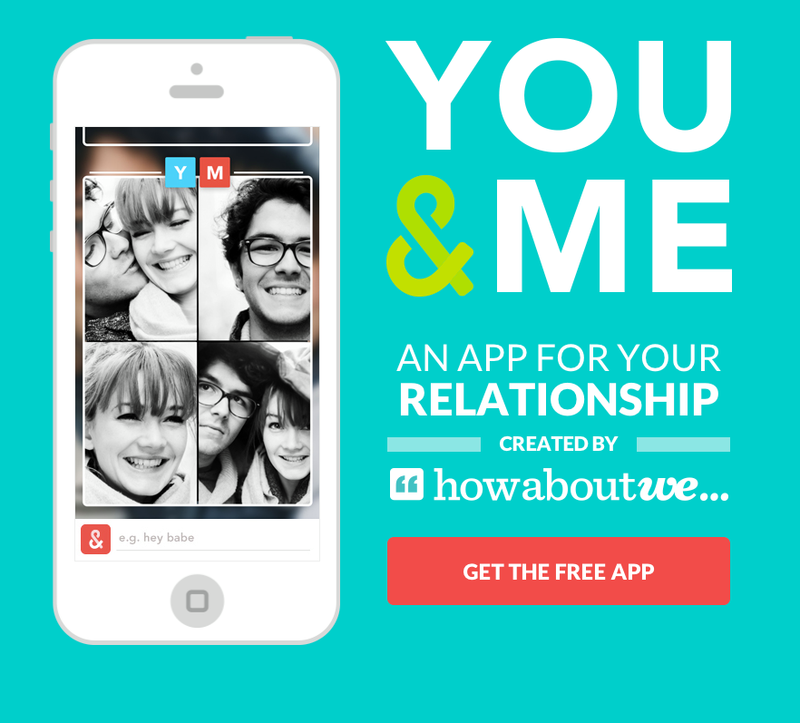 HowAboutWe, an online dating company, was all about falling in love and staying in love. During my time at HowAboutWe, we created an app designed for couples to have intimate and fun communication between just the two. I designed the logo for the app, including the app icon and various logotype lock-ups. Working with my design team, we created a lighthearted brand style that was both engaging as well as complimentary to HowAboutWe's 'bread and butter' dating site. In the spirit of keeping the app fun and engaging, I additionally illustrated a number stickers that were applied to photographs and videos the couples would send to one another. Below you can find some of the exploration that went in to designing the app icon before settling on the perfect ampersand. I was also apart of the conceptual conversation of tackling how to emerge in to the "staying in love" portion of HowAboutWe's branding. 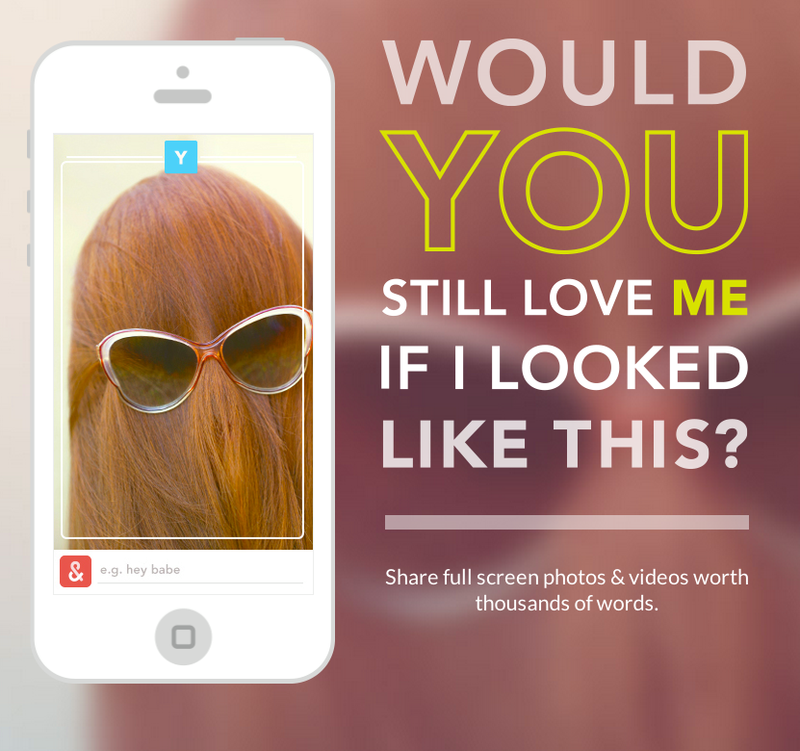 The nature of a dating website is to find love, but then how do we keep the user engaged once they've found someone? You&Me our solution to break in to that next step, and transitioning the company branding from simply a dating website into a holistic "love" company. The app is available for download in both the App Store and the Google Play store.